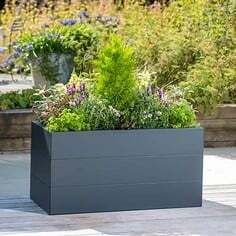 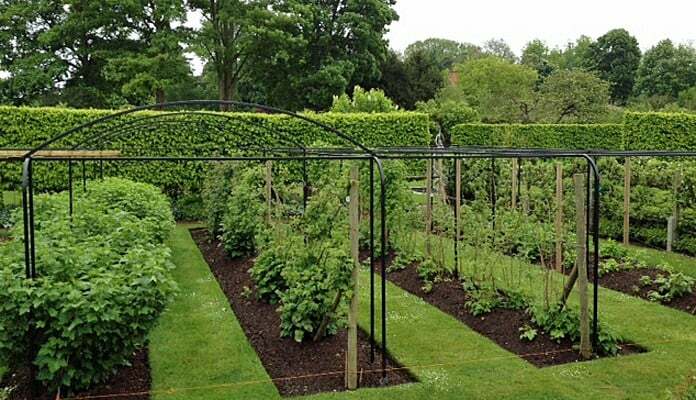 "The design was exactly what we wanted and complemented the garden perfectly." 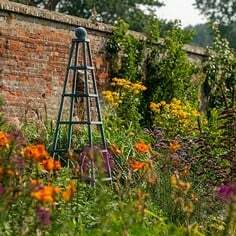 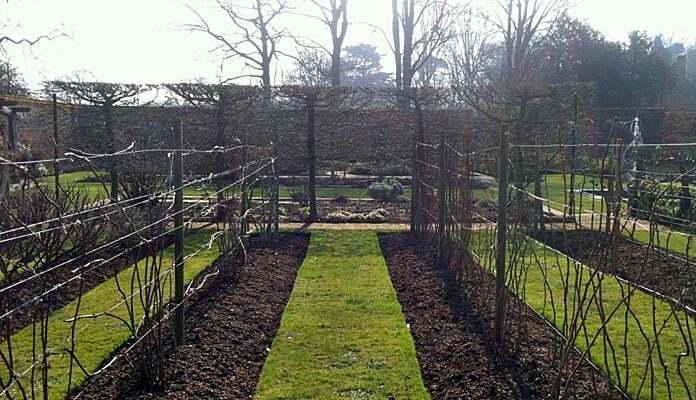 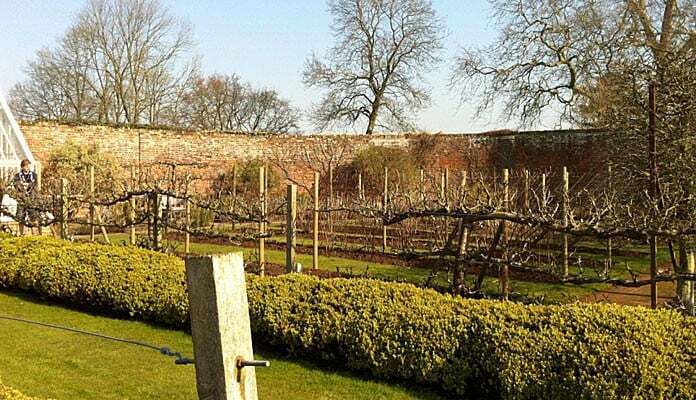 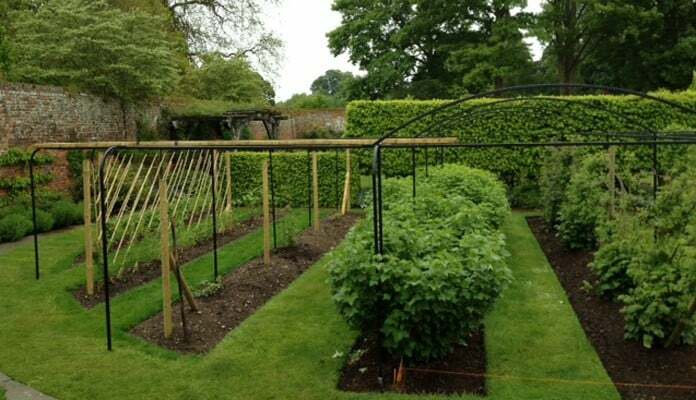 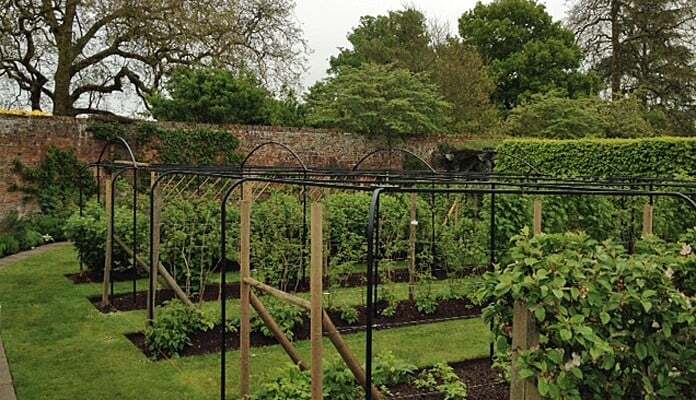 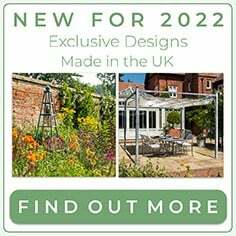 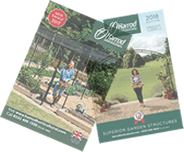 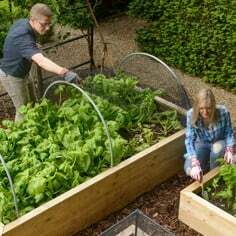 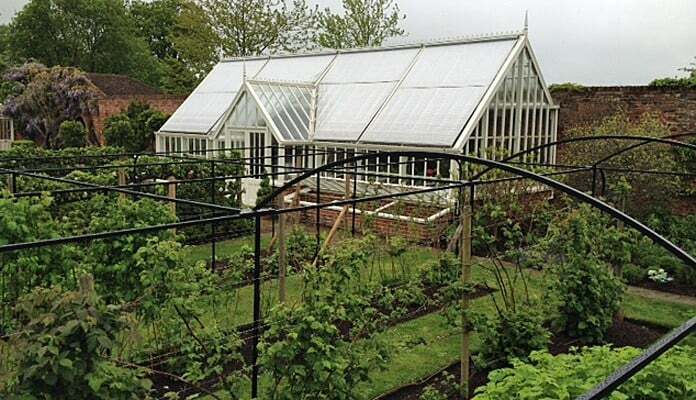 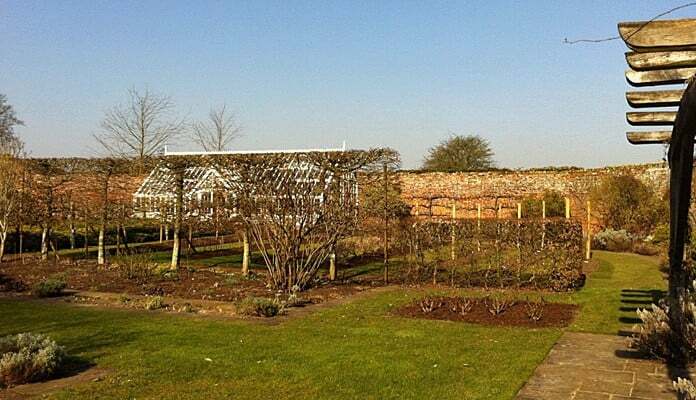 "Harrod Horticultural were recommended by our garden designer and they designed a bespoke fruit cage to fit the existing dimensions within our walled kitchen garden. 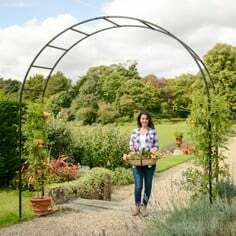 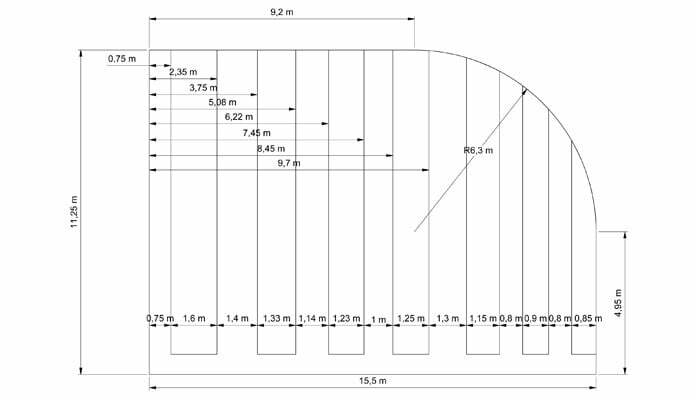 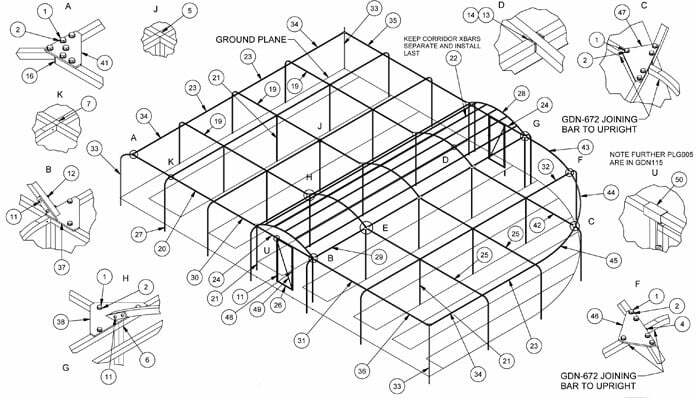 The cage not only had to have bespoke measurements but had to have a curved edge to follow the route of an existing path and we wanted a pavilion detail with curved roof to copy some of the details from other structures within the garden. 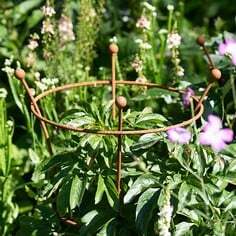 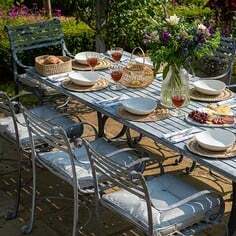 The design was exactly what we wanted and complemented the garden perfectly."